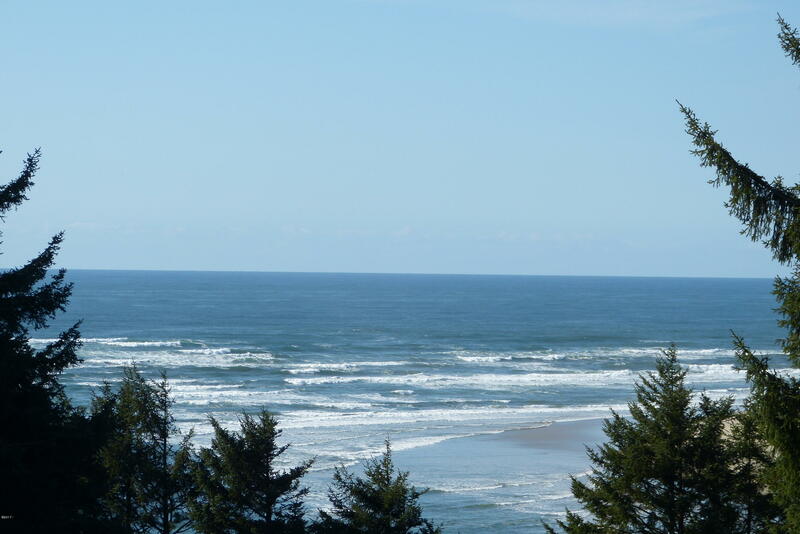 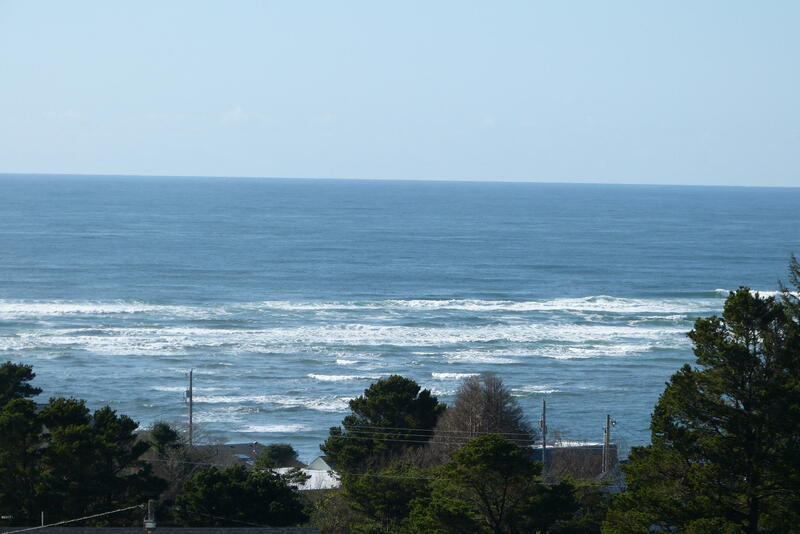 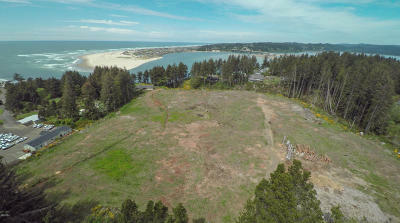 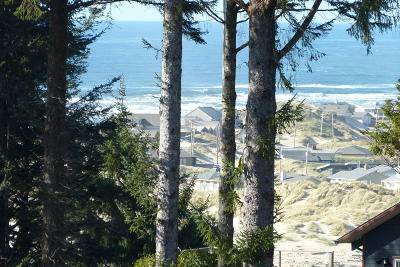 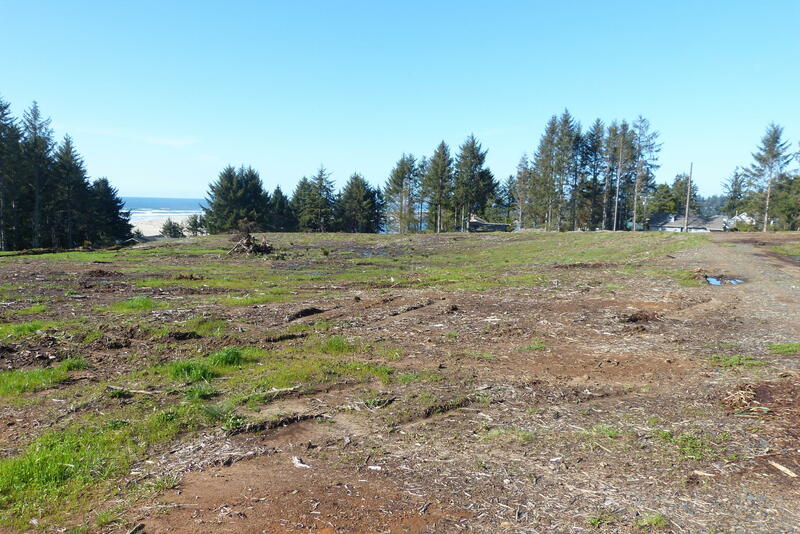 Property has been approved by the City of Waldport for a 34 lot subdivision, Vista View. The property has been cleared of vegetation and is ready for development. 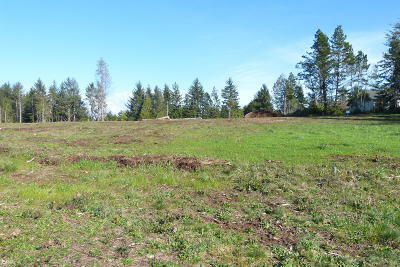 9 lots are in the first phase. Very good ocean view from most lots. 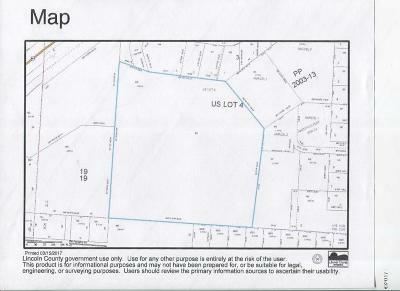 Sewer and water is nearby on Norwood or Kelsie Way, perfect for a loop system. 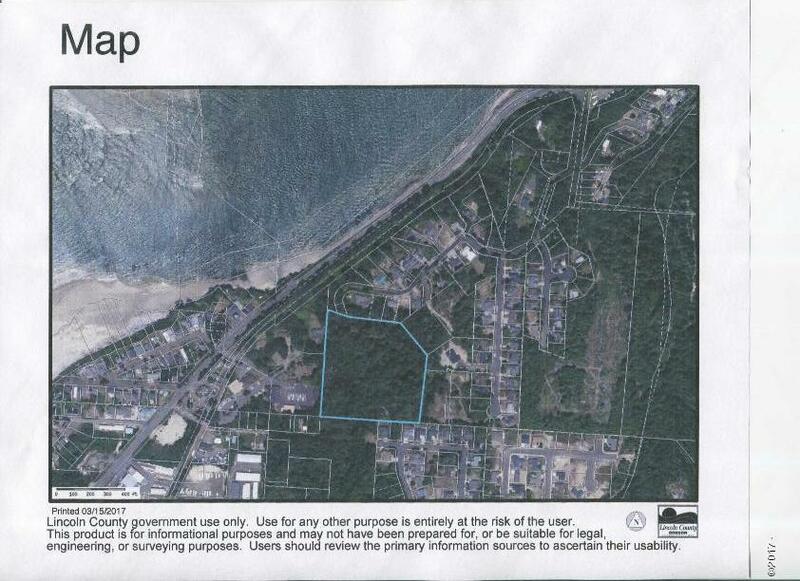 Easement right of way needed off Kelsie. 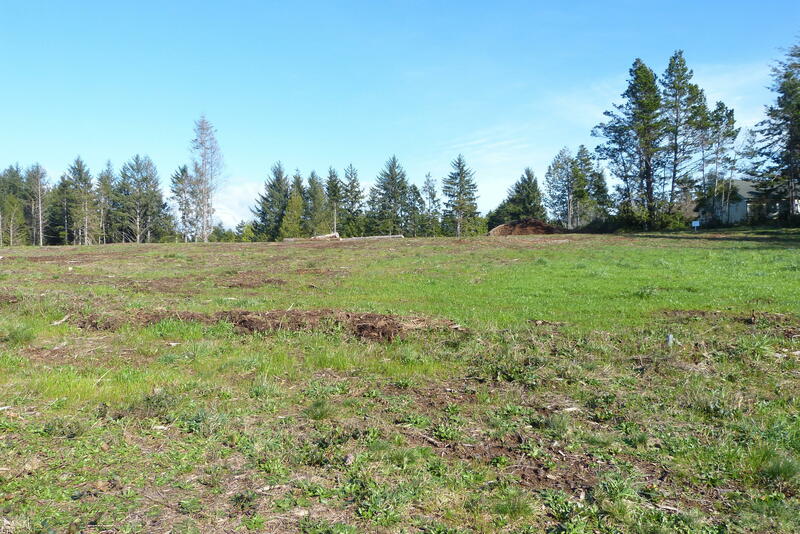 Owners will help with obtaining easement. 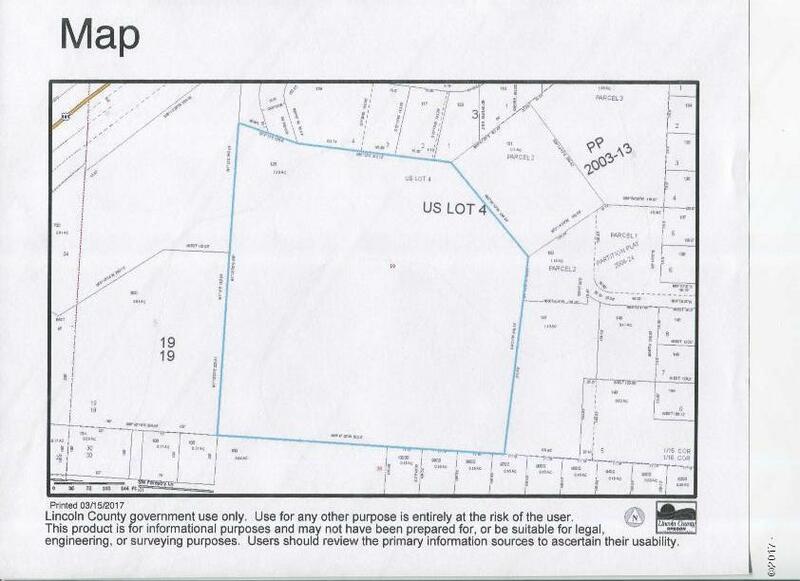 Norwood Dr. is a dedicated city street that stops at property line.